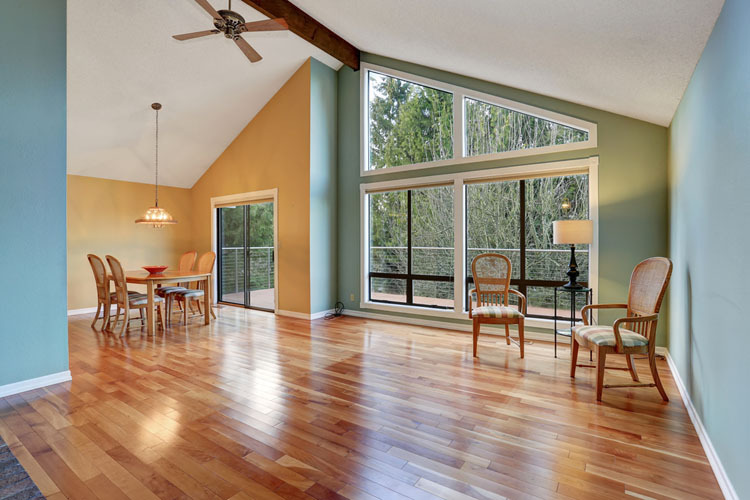 Pages Custom Floors has a great selection of hardwood, laminate, linoleum and carpet options to fit in every budget. We are happy to extend our products and installation services throughout Sonoma County, CA. We offer free estimates and for installation and work hard to aid customers in getting the exact product they desire. We look forward to working for you in Santa Rosa as your local professional flooring contractor. Contact us today for a free estimate on your next residential or commercial project! Free Estimates. Affordable Pricing. Quality Workmanship. After working for other companies for many years we started our own business specializing in hardwood flooring. This is a family owned and operated business. We are committed to keeping our name out there as that company that will do the best job to make the customer happy. If you want it done right then we are the people to call. Contact us today to schedule your free, no-obligation estimate. "They are the absolute BEST! Very professional and organized. They prepped the entire area, didn't miss a spot, and cleaned up everything when they were done." "This company is the real deal. They know what they are doing and very professional. I'm very happy with their work." "We received price quotes from multiple painting companies and are very happy with our decision. They prices are fair and their work is superb. I definitely recommend them to anyone looking for a local painting company." Page’s Custom Floors is a locally owned and operated Santa Rosa flooring contractor serving Santa Rosa and the surrounding area since 1982. After working for other companies for many years we started our own business specializing in hardwood flooring. 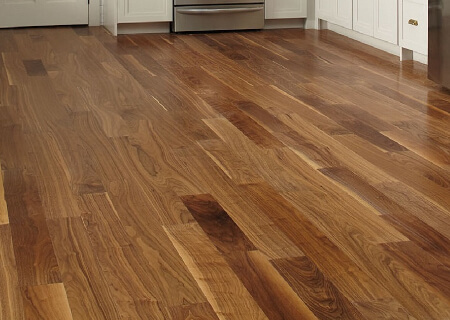 We are your local experts providing flooring installation and specializing in the repair, refinishing and installation of hardwood floors. 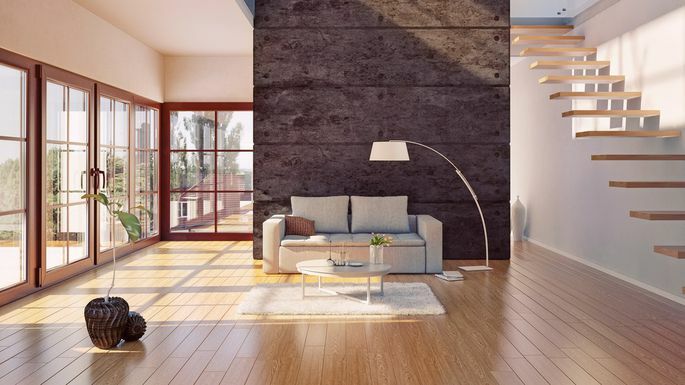 For almost 35 years, we have been providing Santa Rosa with high quality flooring solutions at reasonable prices through exceptional customer service. 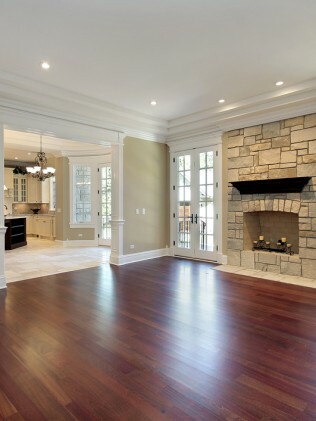 With over 34 years in the flooring business, we have the knowledge and experience to provide professional flooring consulting, sales and installation. Because we are not a large corporate company, we can pass the savings onto our customers by providing a better-quality product at a much lower price. 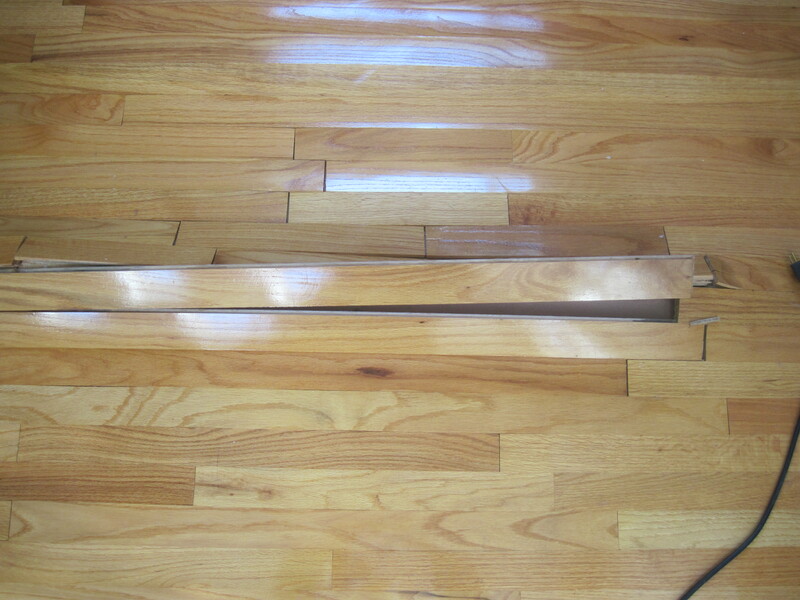 Owner Wayne, has been install floors since he was 12 years old. He prides himself in doing every job with professionalism and attention to detail. He is now in the showroom 5 days a week working with customers and answering the phones. He enjoys going out and meeting people and working with them to solve all their flooring problems to give them the very best finished product available. Copyright ©2019 Page's Custom Floors. All Rights Reserved.